With the aim of helping EU SMEs in the wine industry, we present this practical guide on How to Start Exporting Wine to China. This report is an indispensable tool for selling wines in China, essential for export managers, traders, winemakers, wineries, and consultants as well. In addition, we offer advice on how to search for the right importer depending on your preferred sales channel. Who are they? 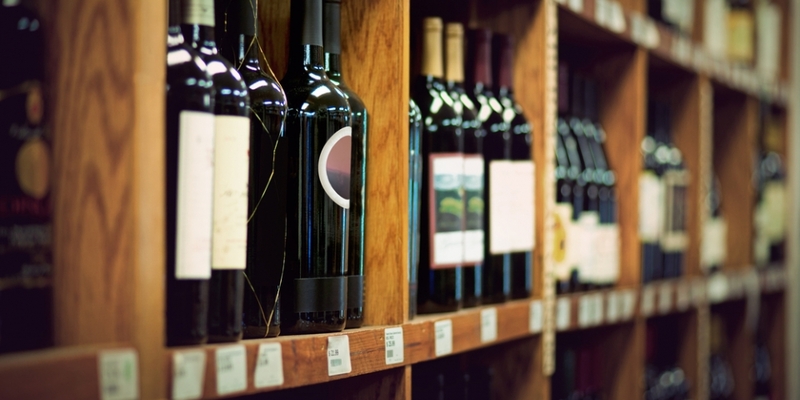 Can you find out if a certain importer lacks in its wine assortment of an SKU that fits precisely your wine? How to do it? We help you to find the price tranches of imported wines, the requirements set by importers in China, how to manage sales expectations thanks to knowing in advance the real volume moved by each importer. Useful tips for negotiation are provided. Learn, but most important, acquire first-hand information of the real situation nowadays regarding Chinese consumers and wine. Are they really interested in wines? Can you demonstrate it? How a small or medium winery with not many resources can gain access to the Chinese consumer? The present document allows your winery to set up a comprehensive road map to start exporting wine to China. It empowers you to draft a well-thought business plan much before you first visit China. We include a hypothetical business case, an EU small winery producing sparkling wine pondering export its wine to China. We solve the case through mimicking all the steps until finding the appropriate importer. Consumer habits and sales channels, including online sales, along with the various promotion activities of importers are described, providing tips so you can find yourself such information, saving time and money. Above all, it is a sales tool. We hope you find it useful! Customers who buy the report enjoy 50% off discount when purchasing the related webinar. You can find the code and instructions on the second page of this report.